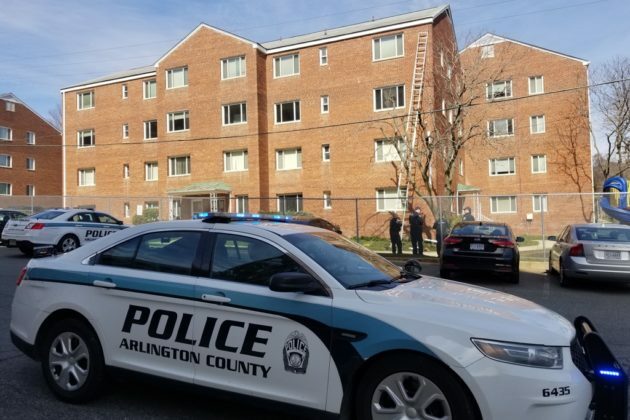 Update at 1 p.m. — Arlington County Police have released a crime report with more information on the incident. 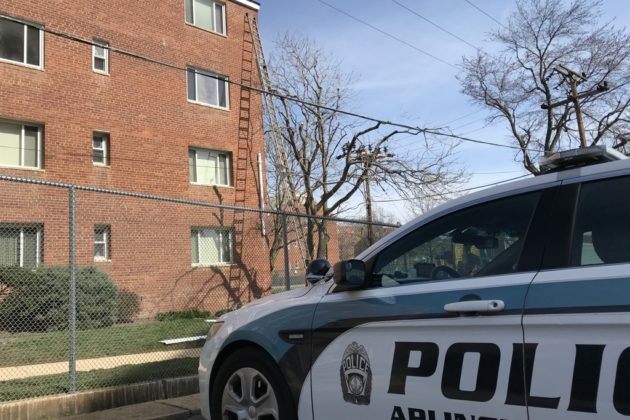 ROBBERY, 2019-04210144, 2600 block of Columbia Pike. 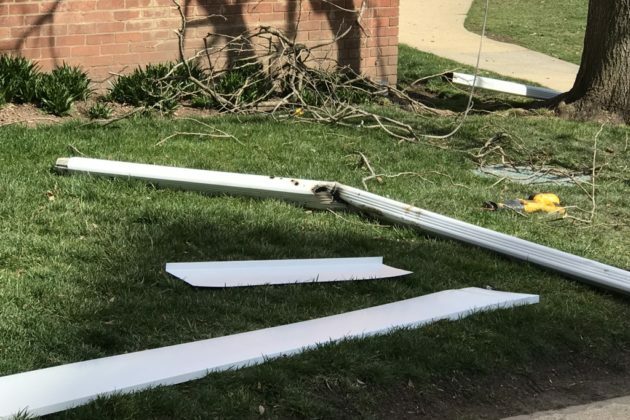 At approximately 5:13 p.m. on April 21, police were dispatched to the report of an armed robbery that just occurred. A male suspect allegedly entered a business, brandished a firearm, stole an undisclosed amount of cash and personal property from the victims before fleeing the scene. A responding officer observed the suspect vehicle and attempted a traffic stop on I-395 North at Boundary Channel. Once the officer exited his vehicle, the suspect fled the scene and a vehicle pursuit was initiated onto northbound George Washington Parkway. 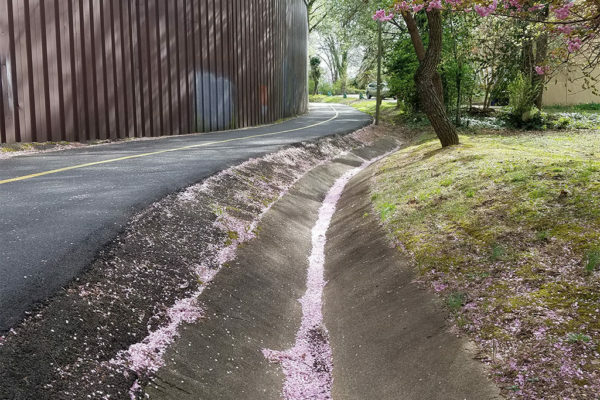 While on the George Washington Parkway, officers observed the suspect vehicle drive on the pedestrian path, turn around and begin driving southbound in the northbound lanes. At that time, the vehicle pursuit was terminated by police. The suspect continued to drive towards the Potomac River, exited the vehicle and attempted to flee the scene on foot. As the vehicle careened into the Potomac River, the suspect entered the water and attempted to swim but was subsequently taken into police custody. The suspect was transported to an area hospital with non-life threatening injuries. Freddie Lee McRae, 33, of Temple Hills, MD, was arrested and charged with Robbery, Felony Eluding, Use of a Firearm in Commission of a Felony and Possession of a Firearm by Convicted Felon. 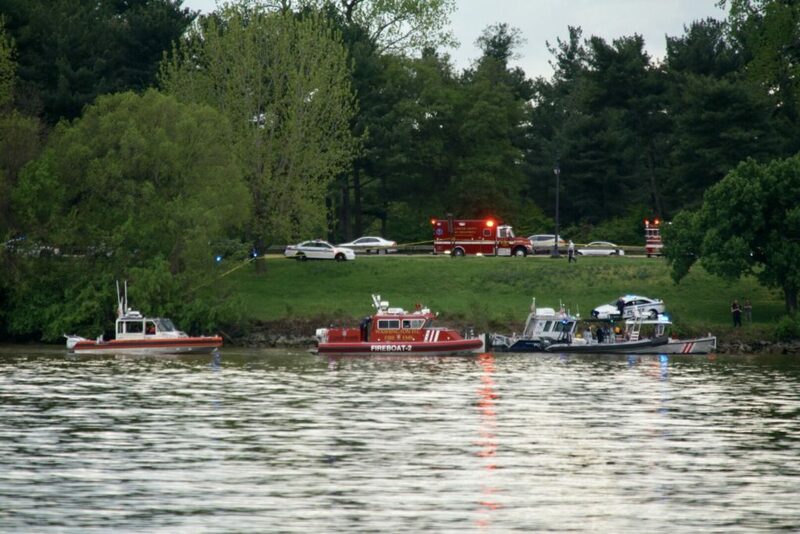 Earlier: A robbery along Columbia Pike led to a police pursuit and a crash into the Potomac on Easter Sunday evening. (Updated at 2:35 p.m.) The 24th annual Columbia Pike Blues Festival is hitting the streets again this June. 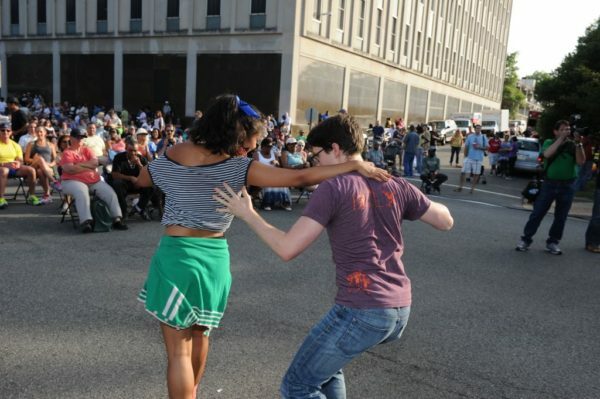 The free blues festival will be held on Saturday, June 15 from 1-8:30 p.m. at the intersection of Columbia Pike and S. Walter Reed Drive. The event is organized by the Columbia Pike Revitalization Organization (CPRO). 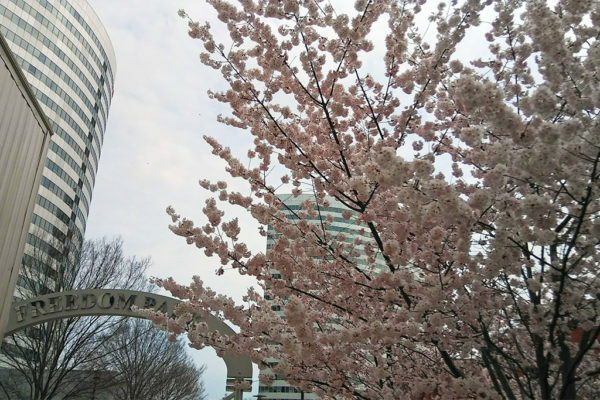 This year, the CPRO is partnering with Shirlington-area New District Brewing Company, which will serve up craft beer during the event, per an organizer’s announcement. CPRO board president John Snyder said the organization is “delighted” to partner with New District Brewing this year. “We love to get together with neighbors and local businesses — New District is both — and we love their beer!” Snyder said in a statement. Thousands have attended the festival in previous years, which closes nearby roads from around 7:30 a.m. to 10 p.m. that day. Details on the performance line-up, activities, and road closures are yet not available on the festival’s website. 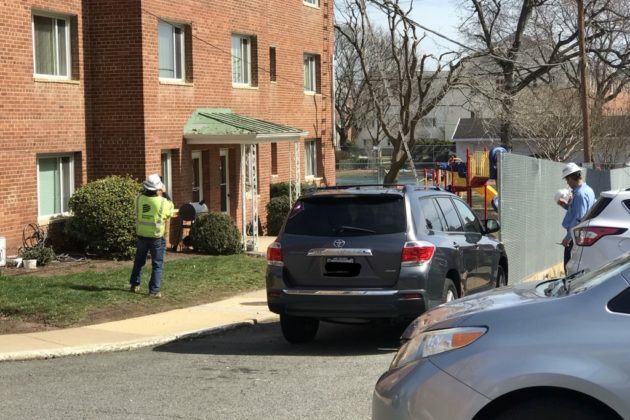 (Updated at 12:30 p.m.) Police are on scene of an electrocution at the Dorchester Apartments on the 2000 block of Columbia Pike. 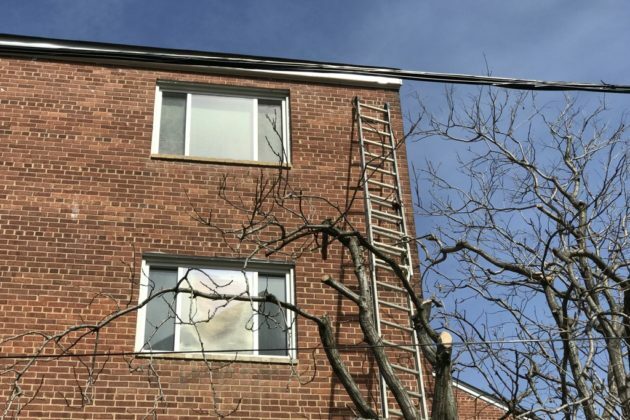 Police and medics were dispatched to the rear of the apartment community around 11:20 a.m. after multiple 911 callers reported that a man fell from a ladder or a rooftop and was electrocuted by nearby power lines. 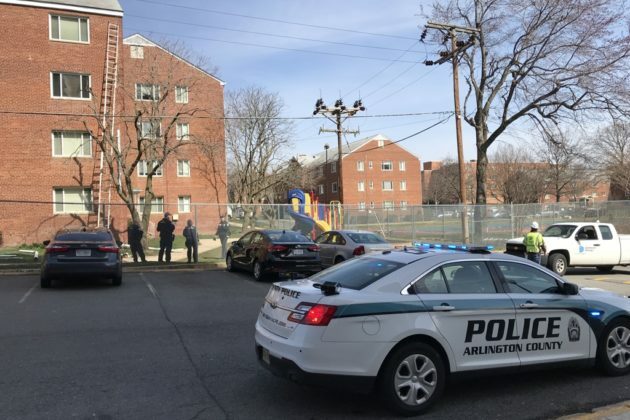 The victim was transported to a local hospital with critical injuries, according to Arlington County Police Department spokeswoman Ashley Savage. Police and crews from Dominion Power remain on scene. A blackened portion of a metal downspout, potentially indicating contact with the electrical lines, could be seen near where the victim fell. Occupational safety inspectors have been called to the scene for an investigation. Columbia Pike now has a new top booster. 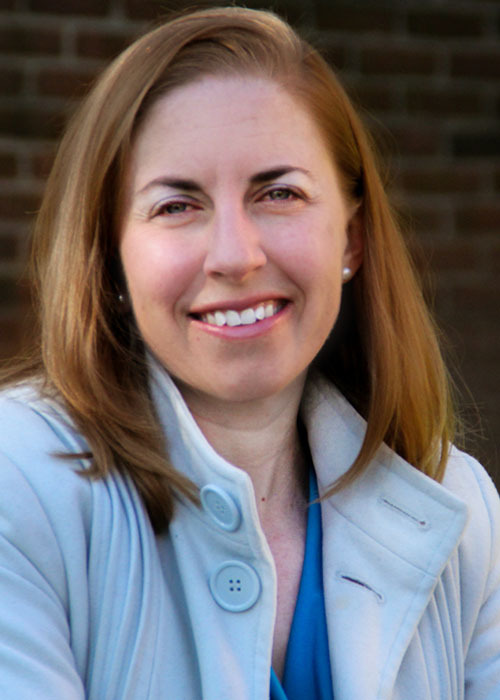 The Columbia Pike Revitalization Organization tapped Kim Klingler as its new executive director, the group announced in a release today (Tuesday). Klingler steps in for interim director Karen Vasquez, who’d been serving in that role since January. She took over for Cecilia Cassidy, who stepped down last December after more than two years helming the group. 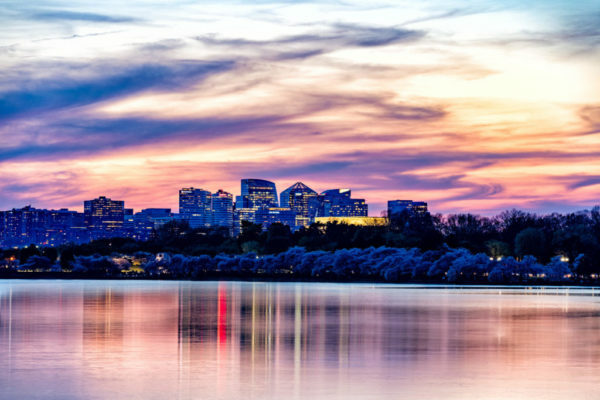 An Arlington resident for 18 years, in a professional capacity, Kim has been a Division Director at the American Society for Clinical Oncology (ASCO) and a Senior Manager at Deloitte Consulting. She has also worked extensively with local organizations and Arlington County, serving as both Chair and Vice Chair for the Arlington Committee of 100, Chair of the Emergency Preparedness Advisory Commission, and Co-Chair of the Arlington County Democratic Committee – Joint Campaign. Sol Schott, owner of Acme Pie Co. 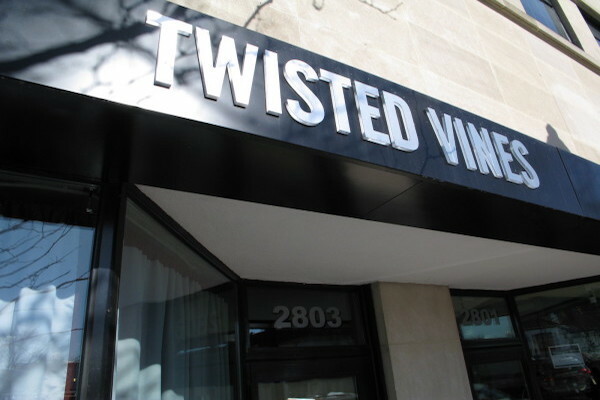 Slices of pie from Acme Pie Co.
For the last few years, pie chef Sol Schott has relied on the kitchen space at Columbia Pike’s Twisted Vines Bar and Bottleshop to whip up his wares — now, his Acme Pie Company is taking over the storefront. 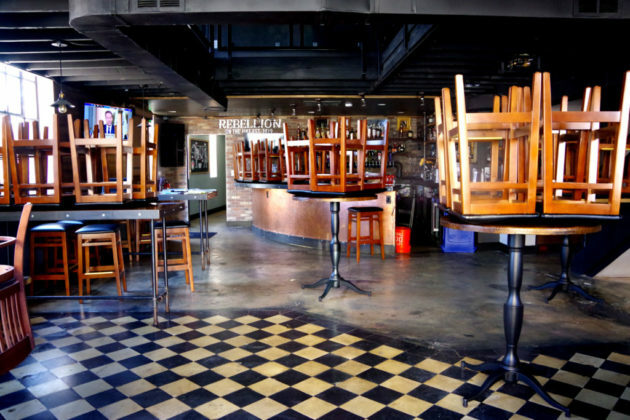 Schott told ARLnow that he signed a five-year lease this week for the space at 2803 Columbia Pike. 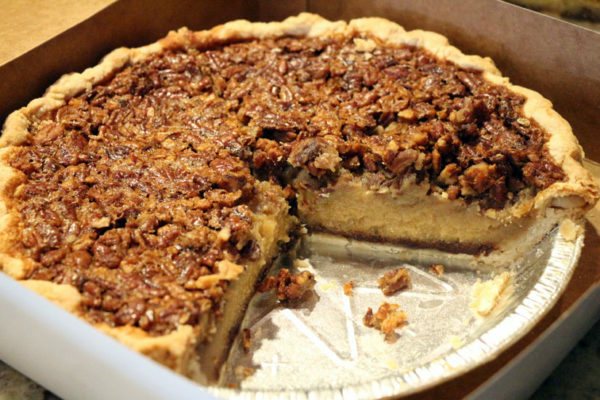 It’ll be the first brick-and-mortar location for his baking business, after he spent years selling his pies wholesale and offering them up at local farmers markets. 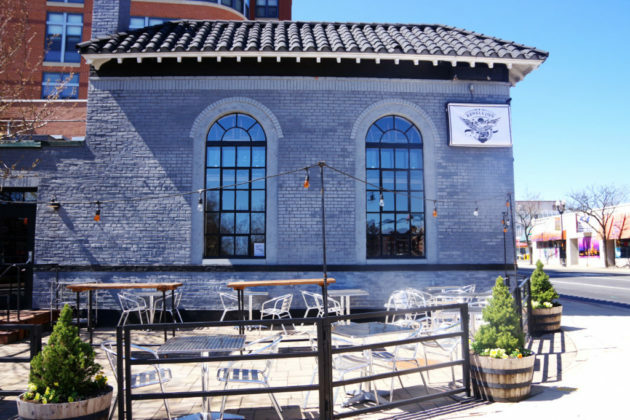 That’s because Twisted Vines owner Tony Wagner decided to shutter the wine bar at the end of last year, along with the nearby BrickHaus beer garden, to focus on his new Italian restaurant in Penrose Square. 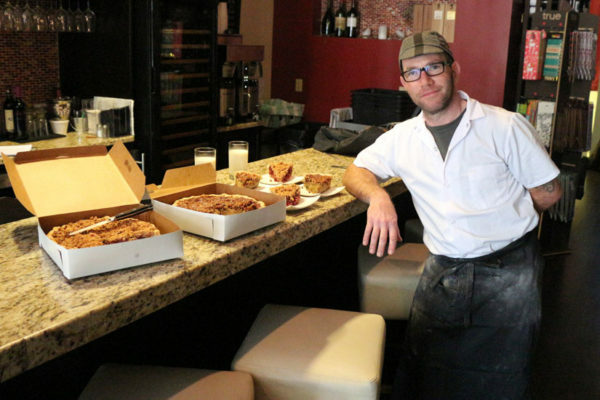 Schott had relied on Wagner’s oven for his pie-baking ever since he launched Acme back in 2013, and he suddenly found himself without a home when Wagner closed up shop. 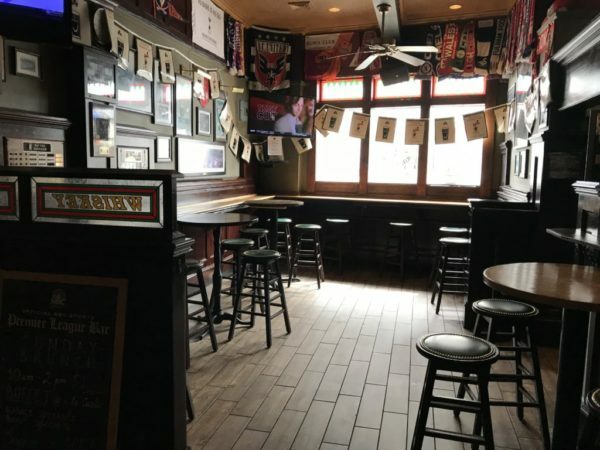 Though he examined other potential locations, Schott said he ultimately decided to try and stay put in the Pike space (he lives in nearby Douglas Park, after all) and he was eventually able to strike a deal with its landlord. 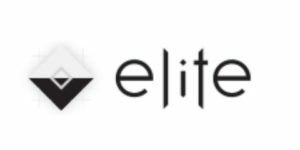 Schott is now envisioning a “1920s or 1930s pie bar” for the store, befitting his business’s throwback name. 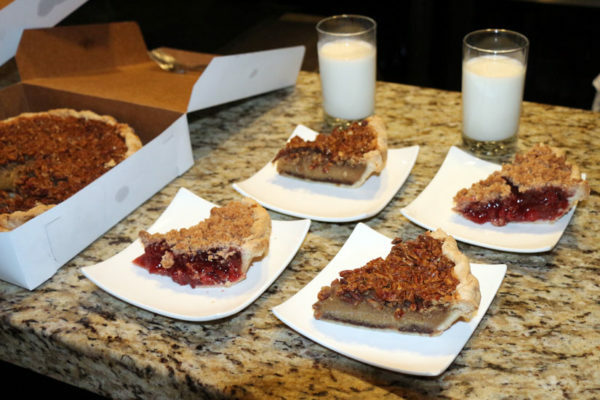 He’s also planning a bit of an old-school schedule as well — Schott hopes to keep his wholesale business going, so he’ll be hard at work baking pies from about 5-10 a.m. each day. If anyone stops by the store while he’s slaving away at the oven, he’ll run upstairs and sell them a freshly baked pie. 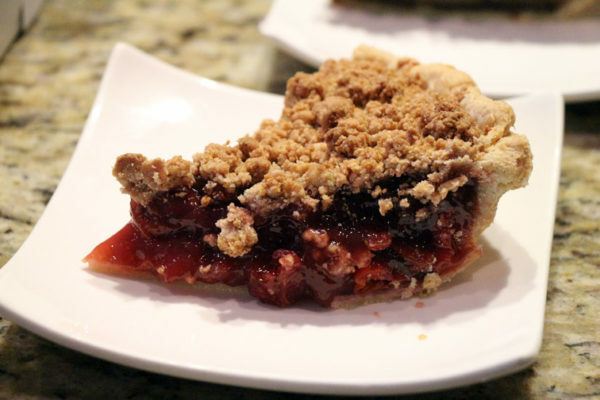 When the store is open (likely starting around 2 p.m. each day), Schott hopes to still serve whole pies and pies by the slice, with many of the same flavors he currently bakes up. Options include everything from sour cherry to Scottish apple. With the new store, he also plans to offer some “fancy sodas” and other sweet treats as well. He expects to offer limited coffee options, buying his beans from Misha’s Coffeehouse in Old Town Alexandria. But he doesn’t think he’ll get more complex than just drip coffee or a french press. 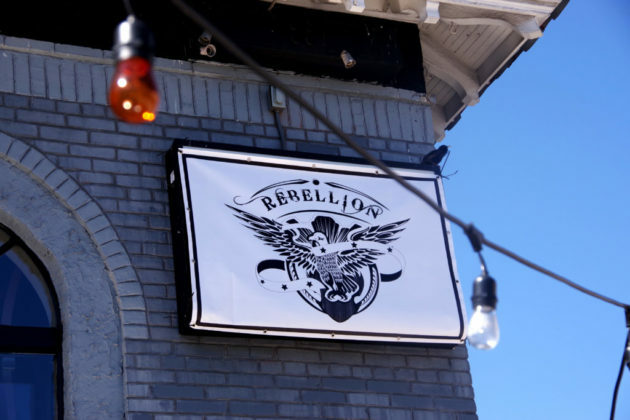 So long as all goes well, he plans to open the shop for hungry customers by April 1. 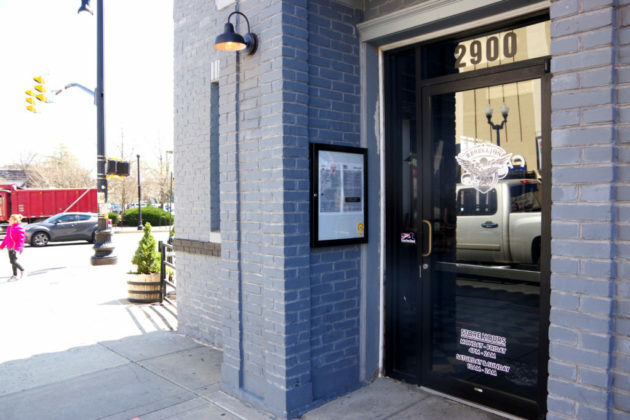 Schott says he has some painting to do “to make the place not feel like a wine bar anymore,” but otherwise already has many of the permits he needs from the county. 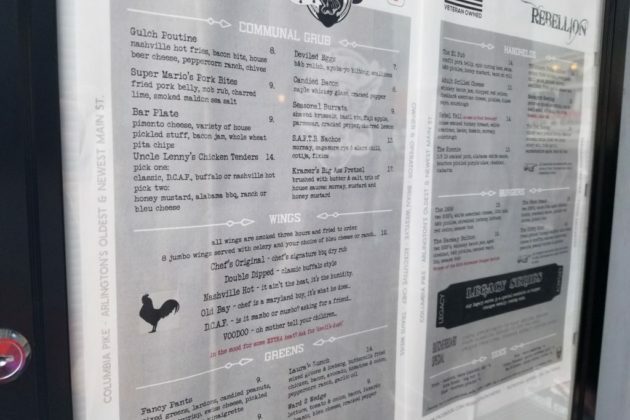 And considering that Schott says he’s already heard from a bevy of friends and customers excited about his new venture, he expects it should draw a crowd right away. 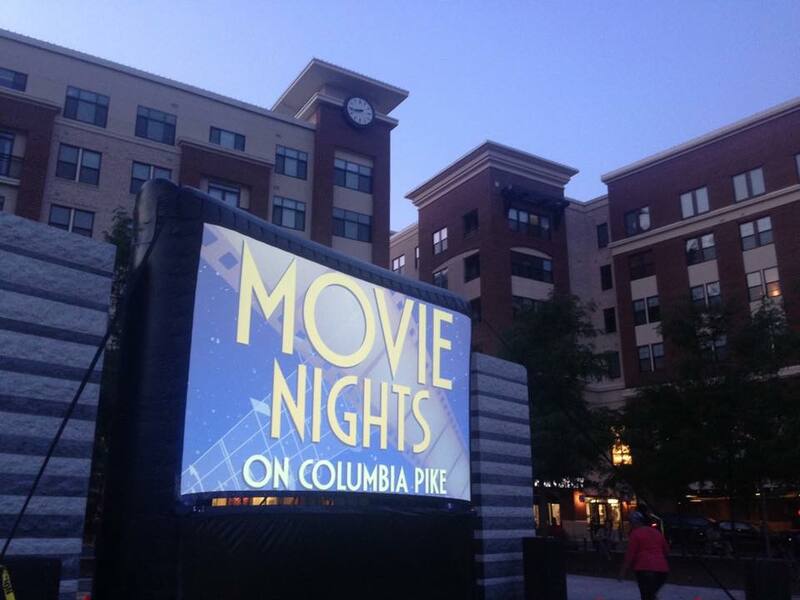 Summer may feel pretty far off these days, as temperatures dip into the 20s, but there’s already a full slate of outdoor movie nights scheduled along Columbia Pike. The Columbia Pike Revitalization Organization (CPRO) announced the schedule for its annual movie series last week, with screenings set to start in mid-June. On Fridays, screenings will be held at the Arlington Mill Community Center (909 S. Dinwiddie Street). On Saturdays, movies will be shown at the Penrose Square development (2501 9th Road S.). CPRO says it’s still looking for businesses to sponsor the movie series. Anyone interested can apply on the organization’s website.